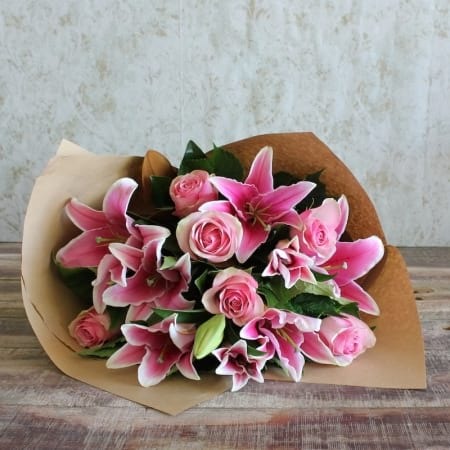 This graceful and stylish selection of pink blooms has been specifically handcrafted for any occasion. Conveniently arranged in this stunning glass vase, this bouquet is extravagant and sophisticated and will bring joy to the recipient on their precious birthday. Add something special to your gift with our great range of very special extras chocolates, balloons or one of our sweet scented Ecoya candles.